Dive into Summer and get Pool Ready at Janey’s! Let us help you gear up with all the essentials for those hot, Summer days at the pool! From fun colored sunscreen, and bold swim suits, to one of the funnest floats around, we have you covered with all the pool essentials! These fun and funky goggles are latex free, lead free,and have anti-fog properties. 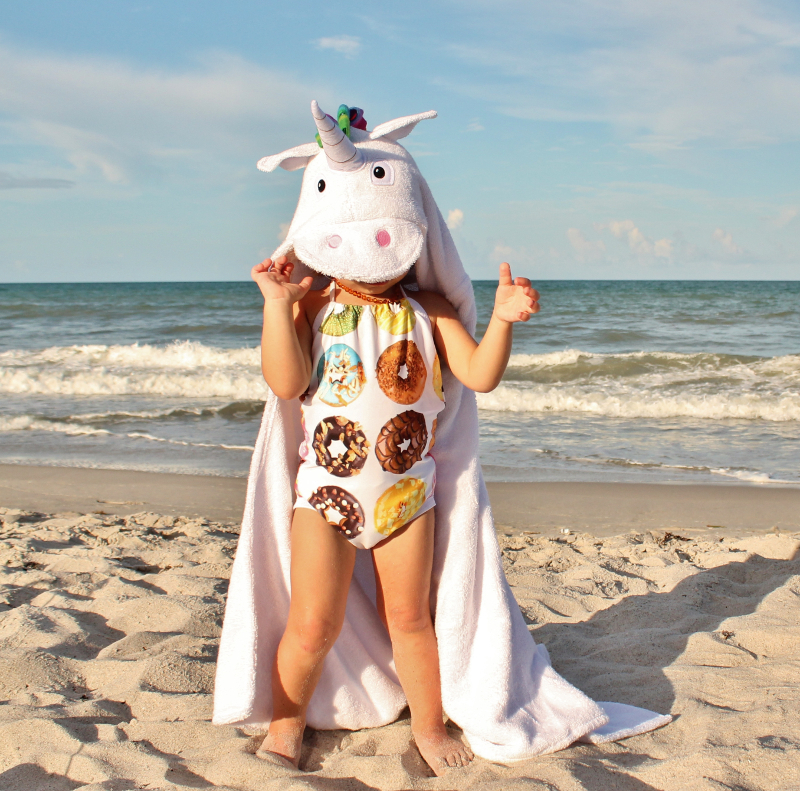 Beyond being safe for your kids, they also are inspired by candy, sharks, and rockstars. 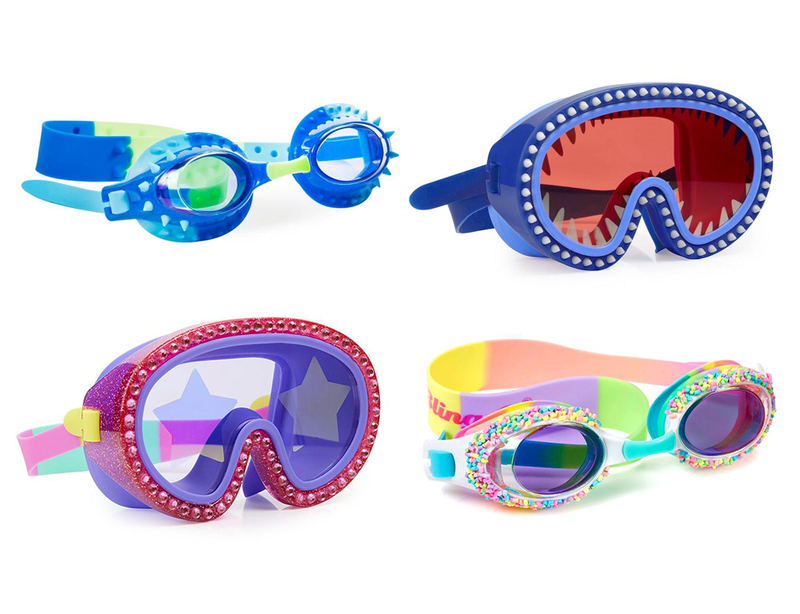 You kids will love wearing these goggles and the bright colors and sweet treat inspired styles might mean your kids will actually keep up with them this summer! Once the kids are in the pool it can be hard to get them out! At least you can make getting out and drying them off a little more fun with these hooded towels! 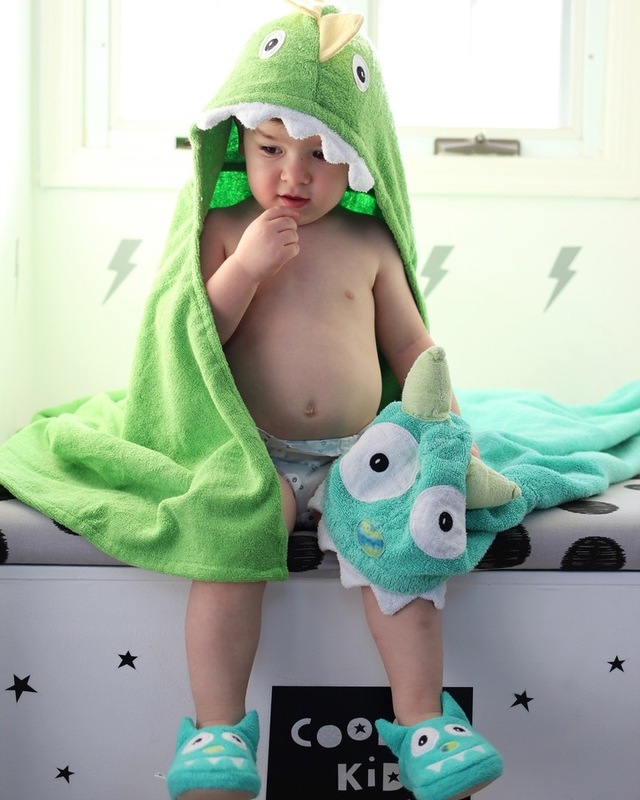 Not only are these towels adorable, but they offer top quality, 100% cotton in a variety of unique styles. They are also a great size and can be used for kids from 2-8 years old! Bonus, these hooded towels can be monogrammed for your little ones in our store! 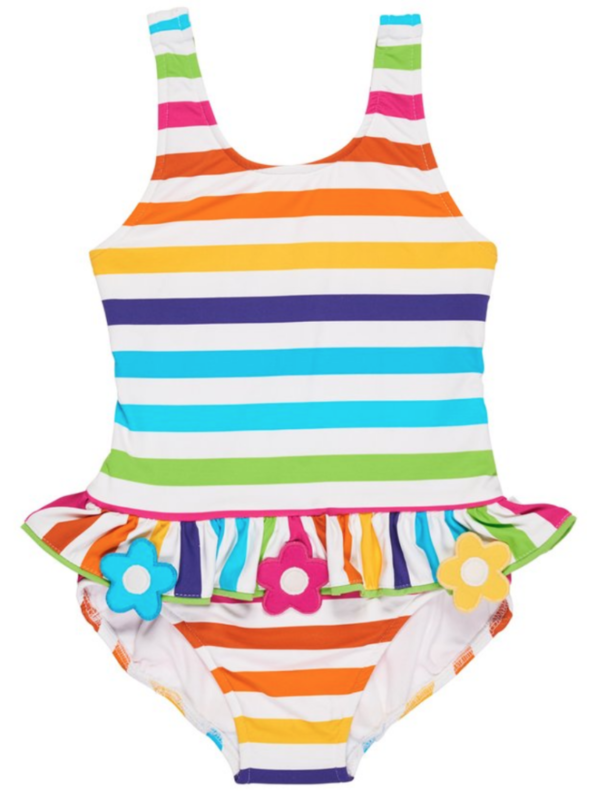 Let your kids splash around in style with these vibrant colored and quality made swim suits! Whether they are doing cannon balls in the deep end or splashing around in the baby pool, these cute suits are sure to keep up with them! Protect those little toes with these durable, easy on and easy off shoes! Great for any terrain, Natives can withstand wet or dry environments! 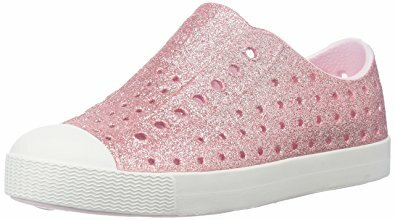 With a variety of bold, fun colors these are Summer shoes your kids will love to wear! 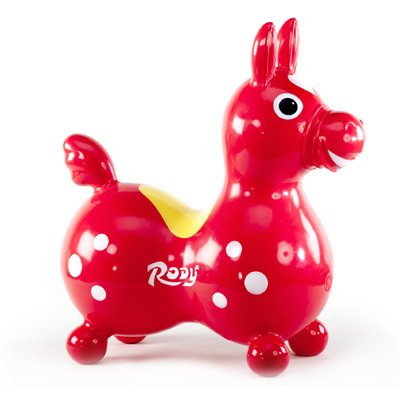 Ready, Set, Go…Race to the pool on the bouncing horse, Rody! These unique, jumping toys can also double as a fun float for the pool! Made with strong, latex free vinyl in a variety of bold colors, the jumping horse is not only fun but also functional for developing coordination and balance! Protect you and your kids precious skin during those long, hot pool days with this sunscreen duo! These two sunscreens are not only paraben free, but also made with gentle and wholesome ingredients that you can trust. Coola’s farm to face philosophy ensures that they contain the freshest, most potent natural and organic ingredients which every Mom will appreciate! 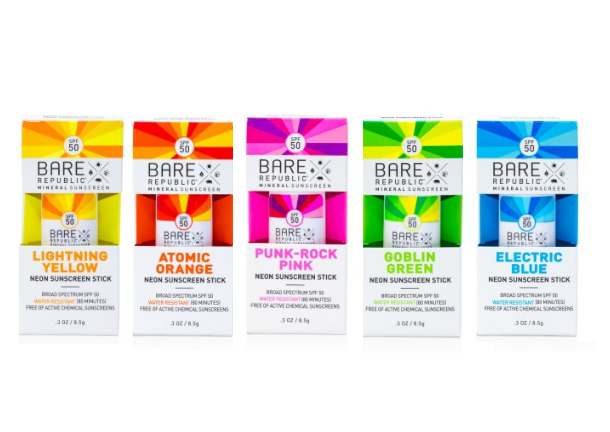 Bare Republic is perfect for the kids with their funky color sticks they will be begging you to wear!